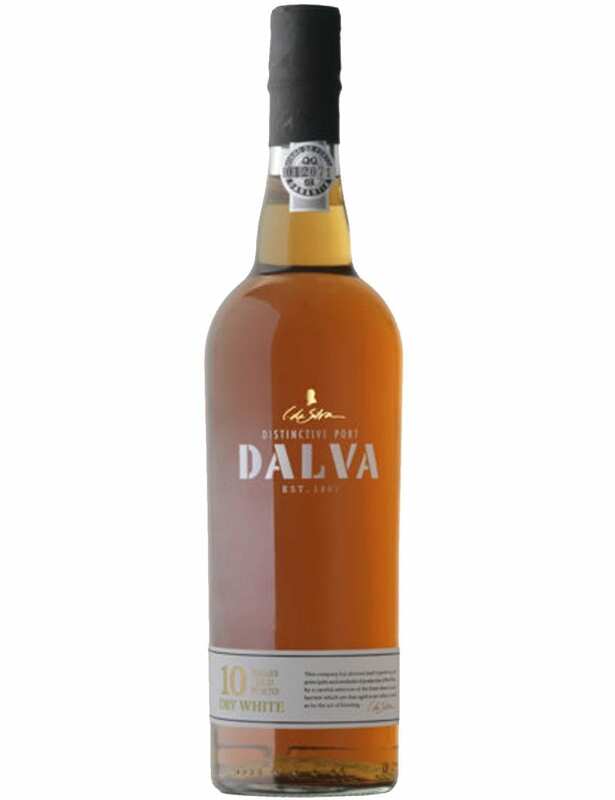 Dalva 10 Years Dry White is a Port Wine that aged in old French casks, giving it the intense and persistent aromas. 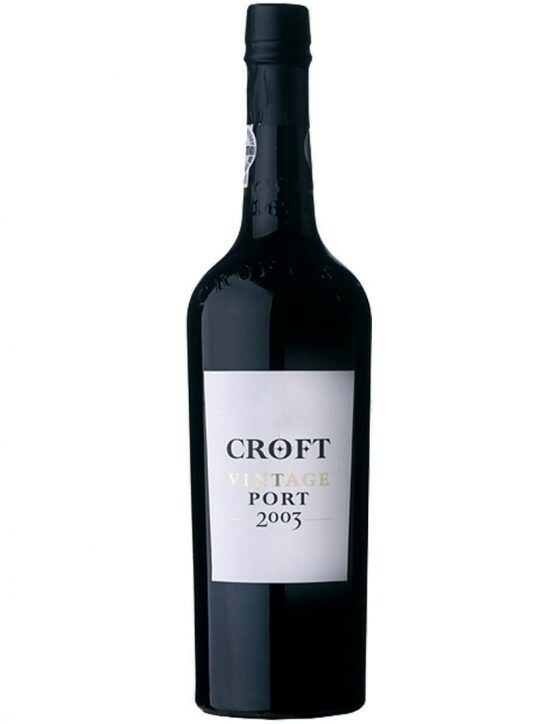 This Port features elegant flavours of tangerine and soft nuances of dried fruits like almonds. 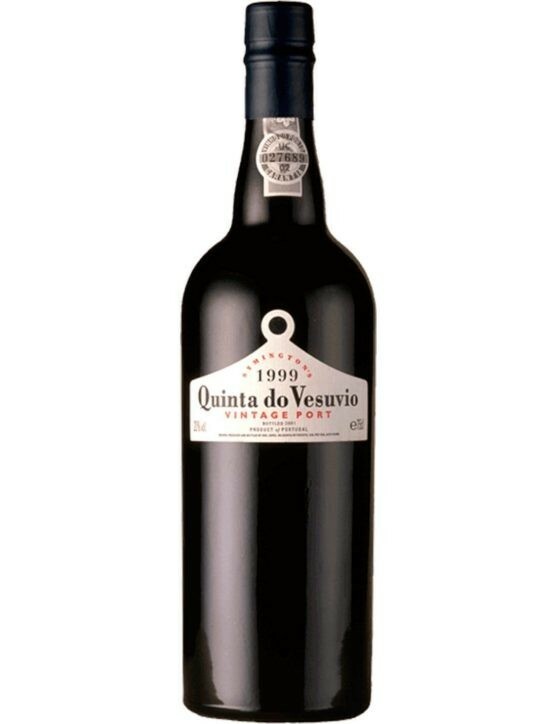 On the palate it is possible to feel characteristical flavours of dried fruit and a wonderful freshness in the aftertaste. Dalva 10 Years Dry White Port is a wine that should be storage with the bottle standing and in a cool, dark place. 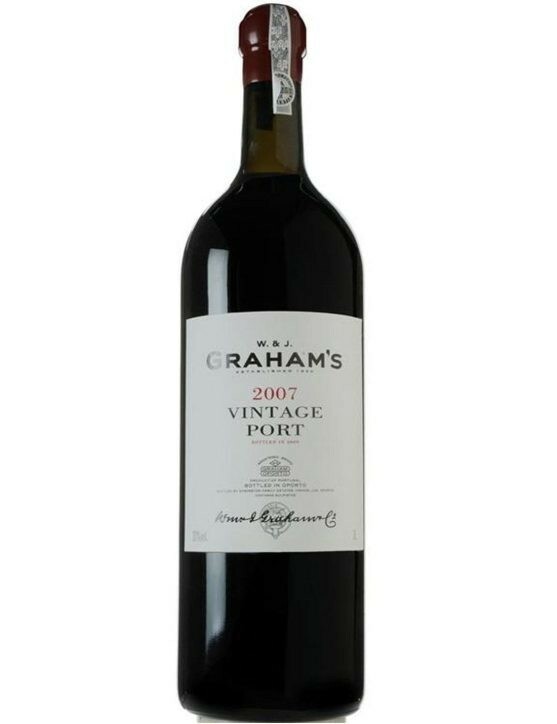 This Port does not have a evolutionary capability and as such it will always keep its fresh and young character. 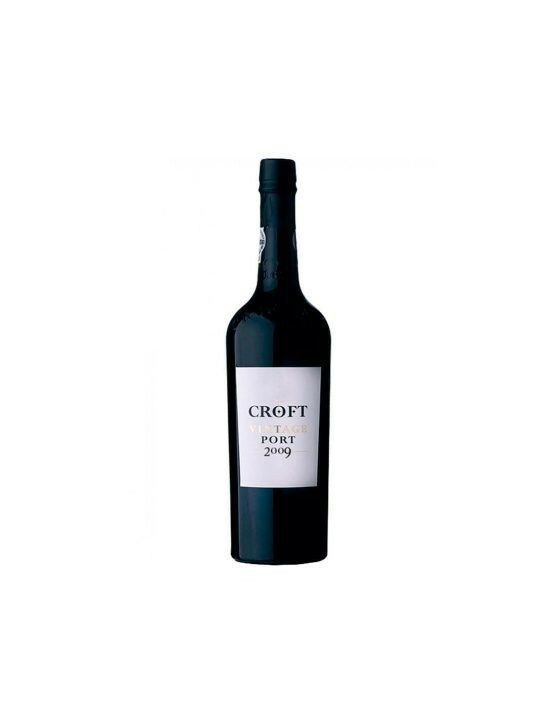 It is recommended to serve it as an appetizer before a meal along with some appetizers such as a cured ham or foie gras. Winemaker: José Manuel Sousa Soares.